Finally some pictures again! This last few weeks have been very British: meaning rainy, sunny, windy and even some hail all in one day! However, I still managed to go on some nice trips and to take some snapshots for you guys. I hope you enjoy it, if you do let me know and tell me which is your favourite. Which one of the three places I visited do you think was the ancient capital of England? Am I a Swiss American? It happened to me before. It always happens to me in Switzerland whenever I start speaking English, it happened to me when my hostdad picked me up and actually thought I was the wrong guy and it happened to me today in school again. We were reading a newspaper article about some migrants getting sued, when I, curious as I am, asked a vocabulary question concluding that it was the same word as lawsuit. It was when my teacher gave me a really puzzled look telling me that she wanted to ask me this before but didn’t have the chance. She added if I actually have been or lived in America. “Yes mam! I suuure haaave” I responded with my best Forest Gump accent. She was teaching me for the second week apparently without knowing about my exchange year in the United States of America. 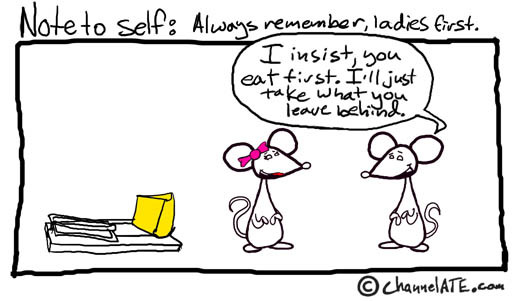 I want to thank my American friends and family for teaching me so well (I actually think the way I eat is part of it. The paster pastor of my church even has the opinion that I am more American than Swiss by my behavior) In the US I was known as the Swiss or the guy from Switzerland. 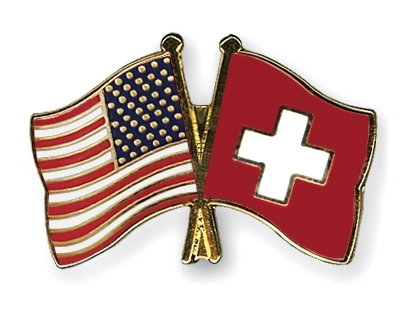 In the UK, I am known as the Swiss American or the guy from Switzerland with the American twang.